Across the decades, trends in appearance have come and gone but full, long lashes have always been considered desirable. The options available to achieve long, luscious lashes have grown over the years. Cosmetic enhancements including mascara, stick-on false lashes, eyelash tinting and individual eyelash extensions provide a wealth of options within the beauty industry. As the aesthetic specialty grows, however, individuals are realising that they now have options to enhance their own lashes, rather than relying on artificial methods. With the option to avoid clumpy mascara or to have temporary stick-on options reapplied, I have seen the demand for eyelash enhancers to increase the length and thickness of the lashes grow. As they are becoming more widely available, they are also becoming more affordable and aesthetic practitioners may now find patients are requesting them from clinic. This article aims to equip practitioners with the knowledge of what agents work, the clinical evidence behind these products, as well as how to use them safely in your practice. 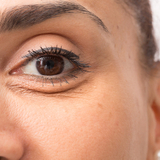 The periorbital area plays an important role in a person’s overall appearance. When communicating with others, eye contact is a large part of our interaction; and hence the periorbital area is often the most noticed and scrutinised area. The eyelashes have an important role in framing and enhancing the appearance of the eyes and, in many cultures, are considered to enhance attractiveness.1,2,3 It is therefore no surprise that the eyelashes play an important role in our overall aesthetic appearance. In 2008, Allergan then launched Latisse, a 0.03% bimatoprost ophthalmic solution, licensed in the US for the treatment of inadequate lashes. Allergan was already the manufacturer of Lumigan, which is the same bimatoprost solution approved for use as an eye drop for the treatment of ocular hypertension and glaucoma.6 Lumigan and Latisse solutions are composed of the same formulation (bimatoprost); the difference being that Latisse is supplied with specifically designed applicator wands. However, this particular product isn’t licensed or available in the European market. Other cosmetic eyelash serums are available on the market and may contain a range of non-pharmacologically active ingredients such as peptides, vitamins and conditioners. Whilst these may have a conditioning effect on your lashes, the data supporting their effect on eyelash growth is lacking. 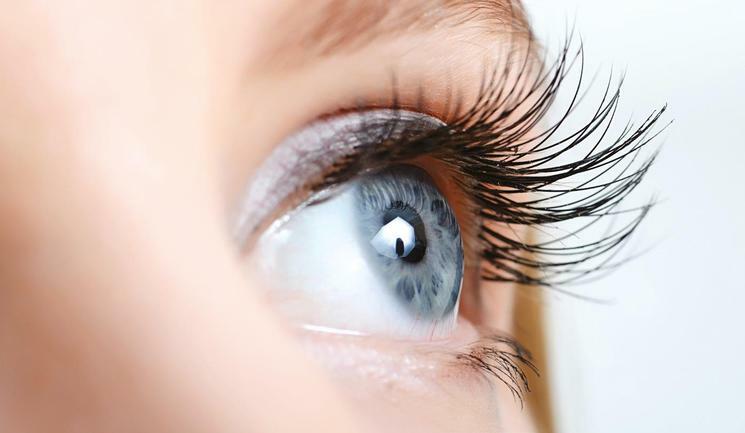 There have been numerous studies citing the effect of prostaglandin analogues on eyelash growth. The pivotal phase 3 trial that led to the FDA approval of Latisse was carried out as a multicentre randomised controlled trial.9 Many of the UK suppliers of bimatoprost 0.03% solution also quote the results from this trial when discussing efficacy claims for their product. Considering these potential adverse effects, eyelash serums containing prostaglandin analogues should prompt a patient consultation to discuss the potential risks and benefits, as well as considering the above factors that may influence your patient selection. 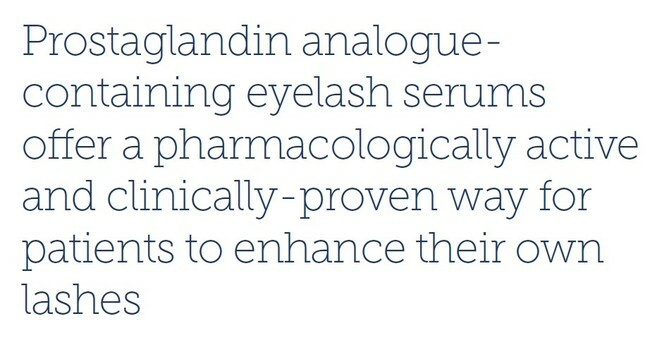 The recent option of prostaglandin analogue-containing eyelash serums offer a pharmacologically active and clinically proven way for patients to enhance their own lashes, unlike mascara or artificial lashes. Like any drug, they should be used with caution and with appropriate counselling of the patient with regards to the risks and benefits. They offer another potential treatment modality to aesthetic clinics which can be a popular, affordable way for patients to further enhance the appearance of the periorbital area. 4. Law SK. Bimatoprost in the treatment of eyelash hypotrichosis. Clin Ophthalmol. 2010;4:349-58. Published 2010 Apr 26. 10. Wester ST, Lee WW, Shi W. Eyelash growth from application of bimatoprost in gel suspension to the base of the eyelashes. Ophthalmology. 2010;117(5):1024-31. 11. Smith S. Eyelash growth in subjects treated with bimatoprost: a multicentre, randomized, double-masked, vehicle-controlled, parallel-group study. J Am Acad Dermatol. 2012 May;66(5):801-6. 12. Zaheri et al. Successful use of bimatoprost in the treatment of alopecia of the eyelashes. Clinical and Experimental Dermatology (2010), 35: e161–e162. 14. Wirta D, Vandenburgh AM, Weng E, Whitcup SM, Kurstjens S, Beddingfield FC. Long-term safety evaluation of bimatoprost ophthalmic solution 0.03%: a pooled analysis of six double-masked, randomized, active-controlled clinical trials. Clin Ophthalmol. 2011;5:759-65. 16. Pillunat LE, Eschstruth P, Häsemeyer S, et al. Preservative-free bimatoprost 0.03% in patients with primary open-angle glaucoma or ocular hypertension in clinical practice. Clin Ophthalmol. 2016;10:1759-65. Published 2016 Sep 12.